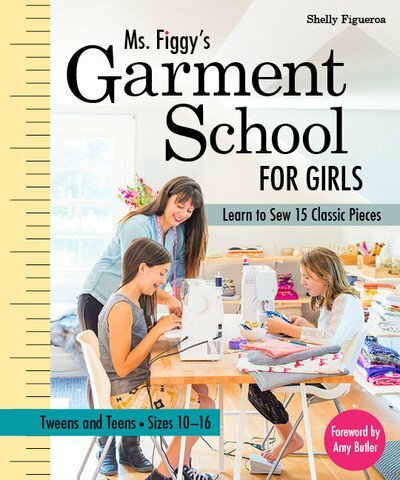 This after school club is a great way for kids to jump into the world of garment-making. We will work through multiple garment projects. The students will finish this series with versatile pieces that they will be proud to wear. We will use both woven fabrics and knit fabrics in this course. Students will also touch on Fashion Illustration and design concepts. Patience and a good attention span is a must-have for students. If your sewist frustrates or tires quickly, we highly recommend packing a snack. Ages 8 to 15. Requirements: Completion of Kids Intro to Sewing. Please call with questions.